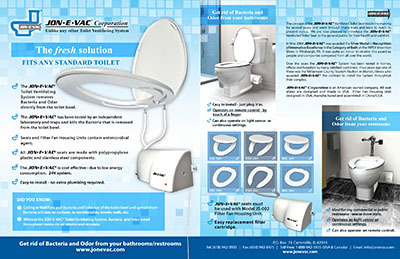 Widely recommended by healthcare specialists and the plumbing trade industry in North America the JON-E-VAC® Toilet Ventilating System products are hygienic, antimicrobial and comfortable. 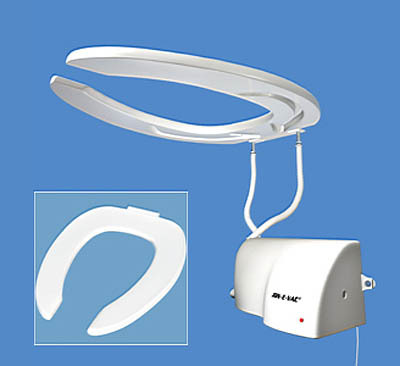 Our toilet ventilating systems remove odor and bacteria directly from the toilet bowl. 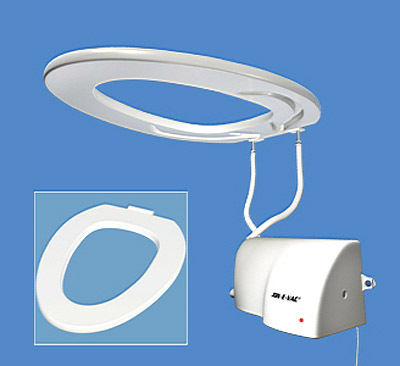 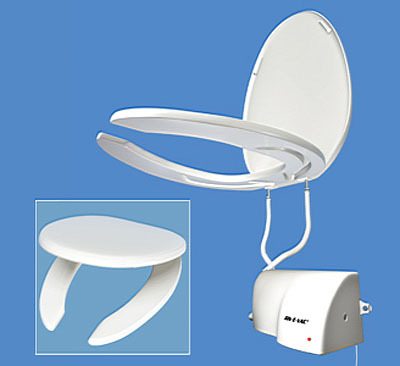 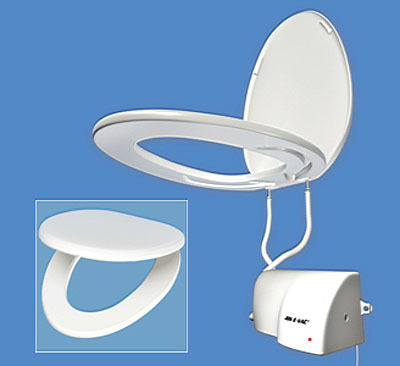 Both a JON-E-VAC® toilet seat plus one of our ventilating systems are required for operation. 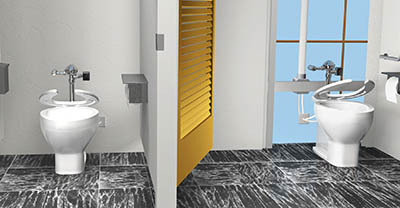 JON-E-VAC® has ventilating systems for new construction and/or remodelling. 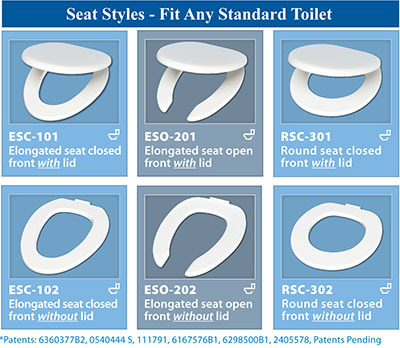 Seats are available in all styles and fit any standard toilet. 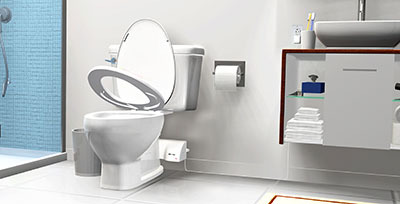 All JON-E-VAC® toilet ventilating products promise a better sanitary bathroom experience for everyone. 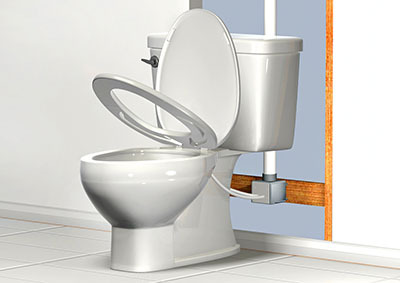 Becoming environmentally friendly, or going green, is a great goal that is often a lot of work and it can be difficult to feel like you are doing enough without going completely off grid. 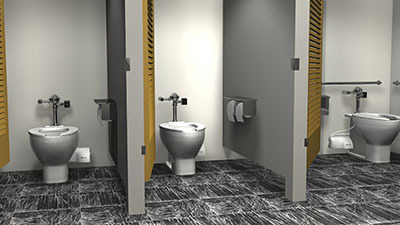 However, there are some very practical ways and significant ways to reduce waste and they do not involve a lot of extra time, work or inconvenience. 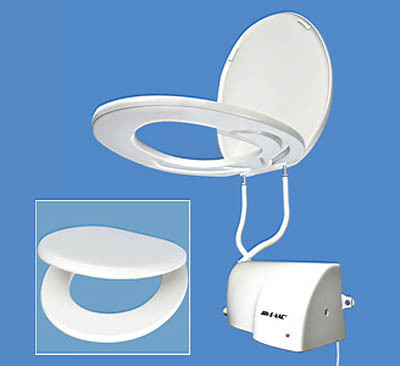 One of the lesser well known ways of going green and being increasing sustainability is to install a JON-E-VAC® toilet seat ventilation system for your home.